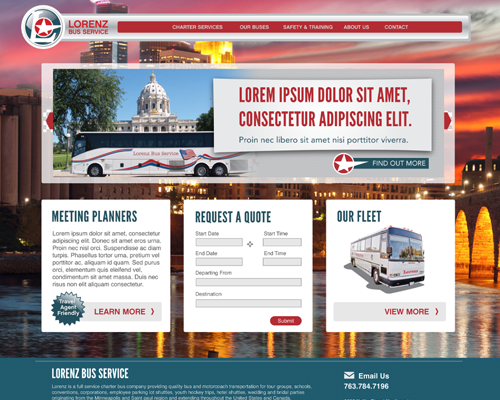 Lorenz Bus Service specializes in logistical planning, creating transportation management plans, and executing all transportation related elements for events of all sizes. Our CMP clients value our ability to manage all details due to our experienced personnel, local contacts, and our diverse fleet of vehicles. You can be sure we’ll be a straightforward and valuable partner.